(NOVEMBER 20, 2009) – TODAY, the 1978 World Cup hosted by Argentina is widely remembered for the victorious Argentine team’s “alleged stalling tactics” and the refusal of the defeated Dutch players to honur their hosts at the post-championship ceremony. 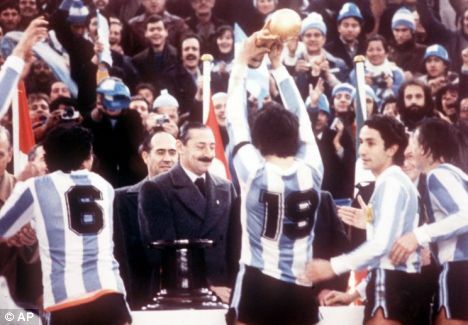 Today’s “hot doc” shows that the World Cup also contributed to a “less repressive atmosphere” in Jorge Rafael Videla’s Argentina with fewer arrests, disappearances, and killings. 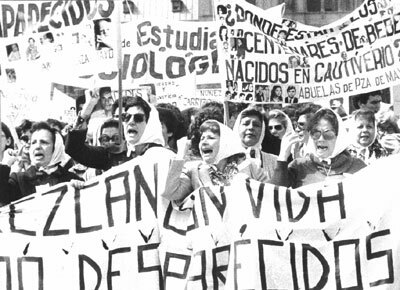 The Videla junta received far less international attention than the Pinochet regime in neighbouring Chile, but its human rights abuses were of a much greater magnitude. 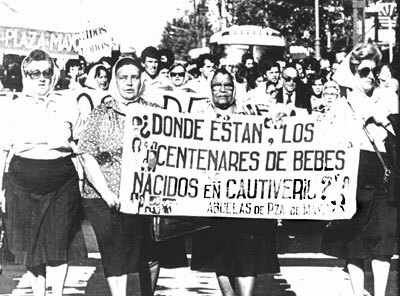 According to an Argentine Military Intelligence estimate, 22,000 people were killed during Argentina’s “National Reorganization Process” between 1975 and 1978. During this period, Argentina also participated in Operation Condor, a clandestine cooperative between the Southern Cone intelligence agencies to assassinate South American leftists in an attempt to eradicate communist influence in the region. As this “hot doc” alludes, the embassy viewed the Videla junta’s arrests, deaths, and disappearances—which the previous administration tacitly supported —with revulsion, even compiling a 10,000-name list of the abducted and disappeared. Today’s “hot doc” is also important as it portrays another instance of a government willing to support the killing of civilians in the name of defeating terrorism. 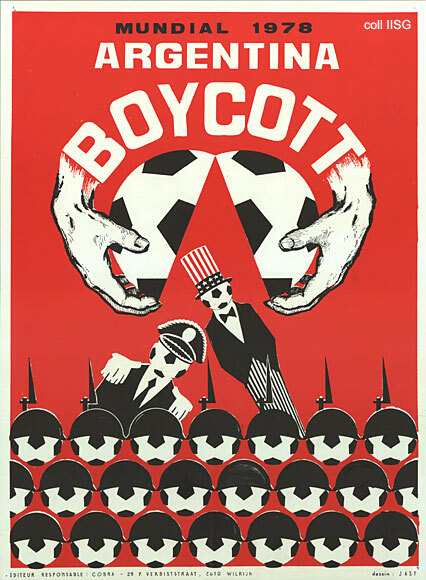 It also shows that while the decrease in political persecution during the World Cup was minimal, enhanced international media coverage during international competitions can temporarily bring attention to human rights abuses by the hosting authoritarian regimes. (DECEMBER 4, 2009) – IN HONOUR of the qualifying teams of 2010 World Cup (give France a hand for eking in), this week’s “hot doc” is part two of our analysis of the 1978 World Cup. Last time we looked at the “less repressive atmosphere” the tournament brought to Argentina during its Dirty War. 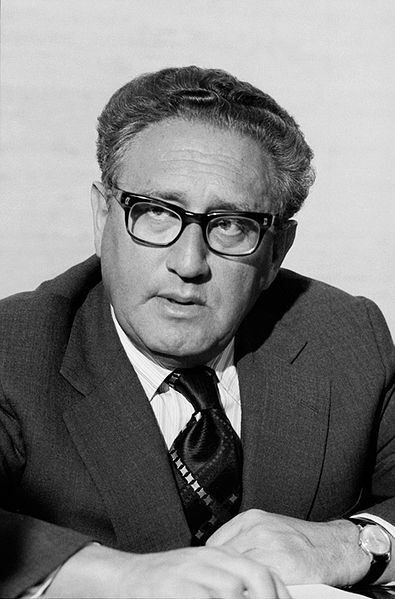 This week, we’ll look at a document which recounts Secretary of State Henry Kissinger “talking futbol” with the Argentine Foreign Minister Guzzetti. Today’s “hot doc” also alludes to the underlying tension between the career foreign service officers staffing the US embassy in Buenos Aires and their boss. The embassy viewed the Videla junta’s actions with alarm and revulsion, even compiling a 10,000 name list of the abducted and disappeared. Secretary Kissinger, however, accepted these deaths and disappearances of terrorists, trade unionists, students, and nuns as necessary for a stable and non-socialist Argentina. As the disappearances continued, an out-of-power Kissinger kept his word, returning with his family as a guest of Videla to watch Argentina win the World Cup. Some believe Argentina’s victory was fixed, and most concede that it bolstered the domestic and international standing of the Videla junta. Jacobo Timerman, the newspaper editor who was Argentina’s most prominent political prisoner recalled, “We political prisoners were all Dutch that day” (Read more about Jacobo Timerman in the latest Electronic Briefing Book by Carlos Osorio, Director of the Southern Cone Document Project).